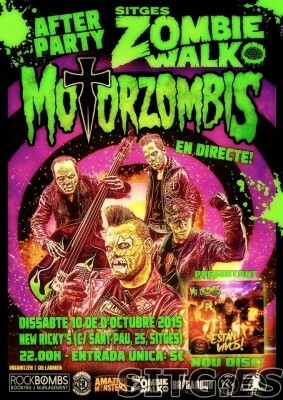 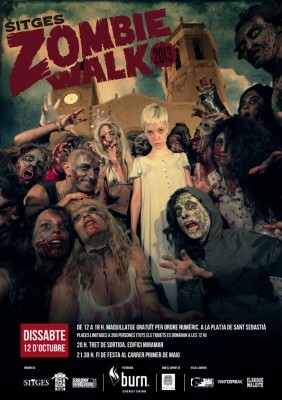 22:00hrs (10pm) Zombie Marathon at Movistar space (Espai). 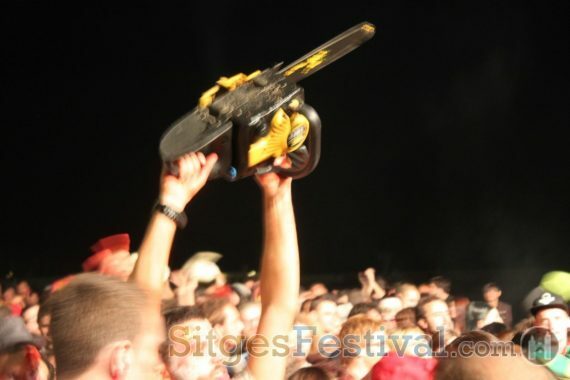 Price: 6 euros Limited capacity. 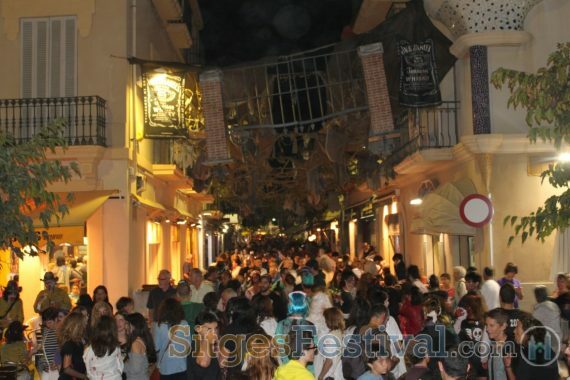 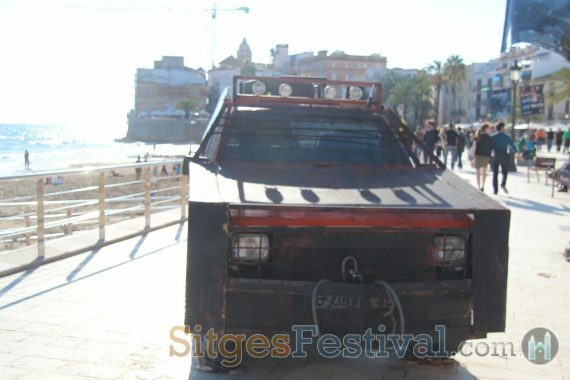 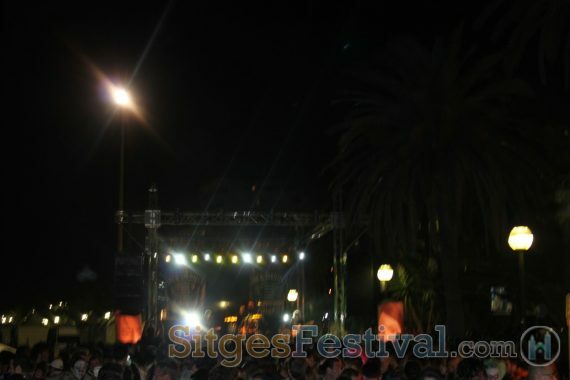 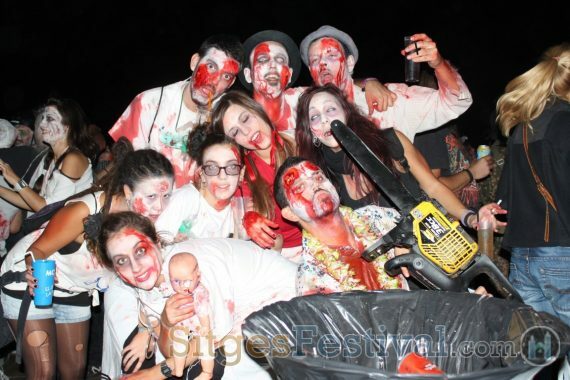 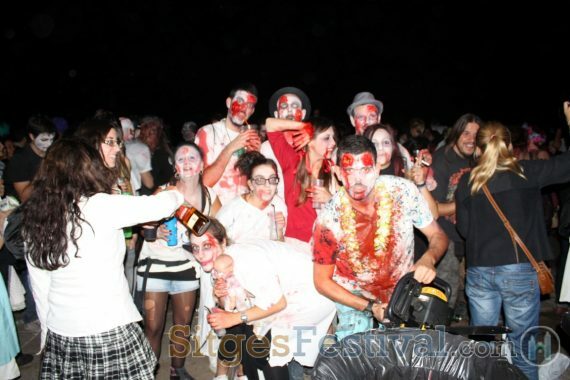 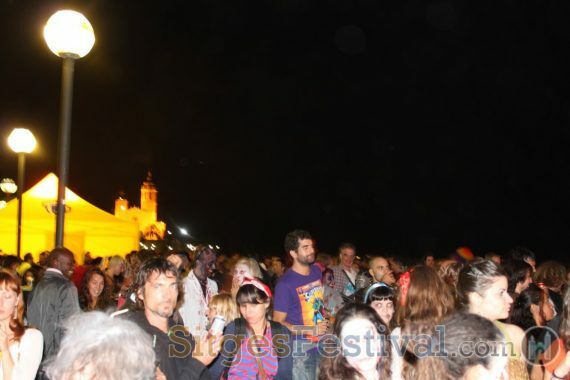 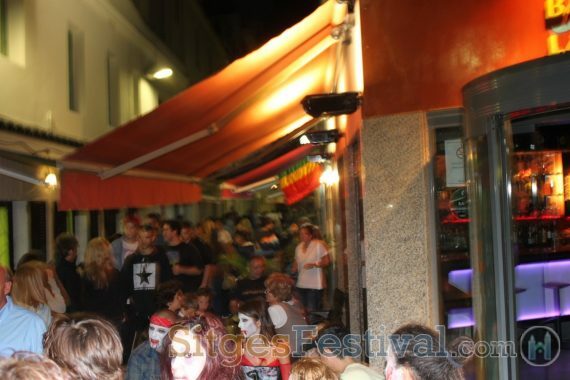 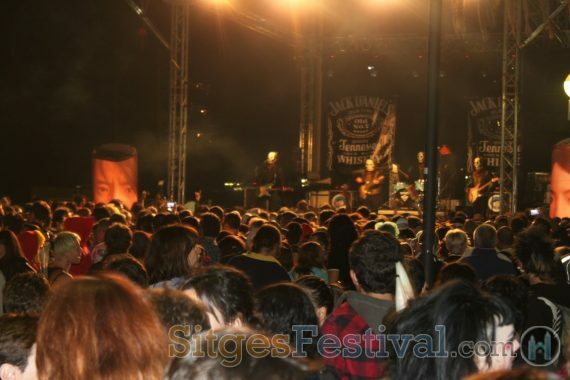 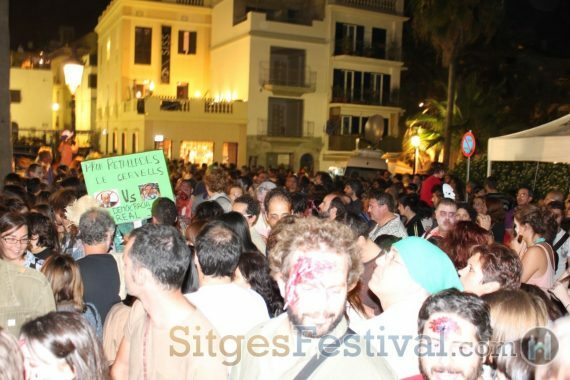 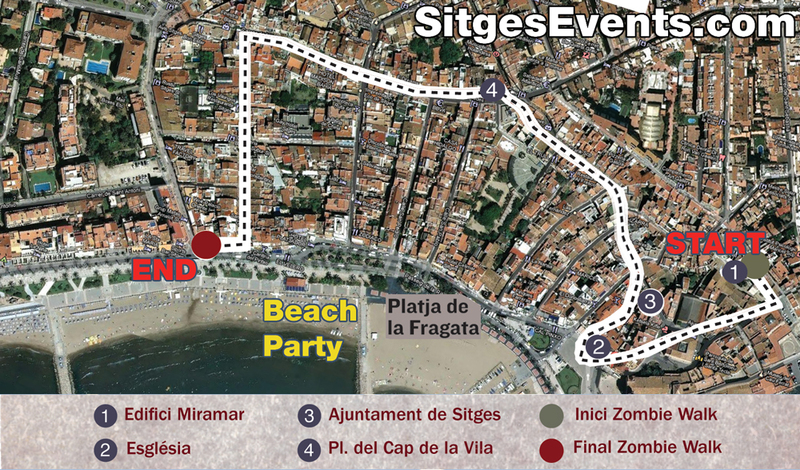 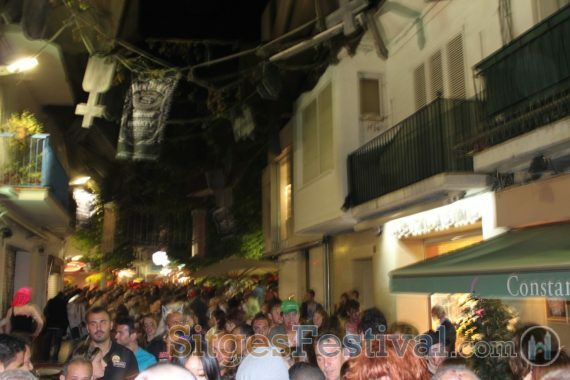 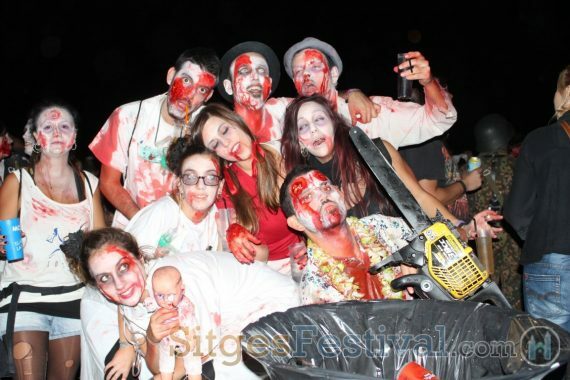 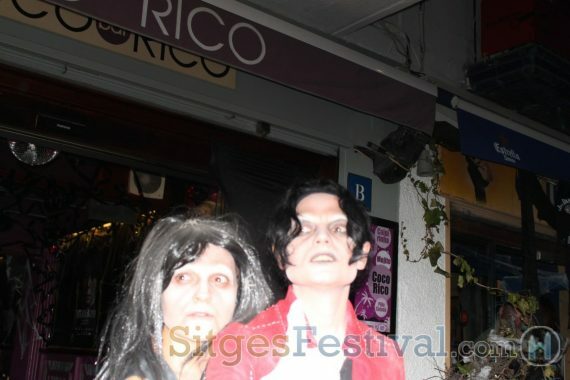 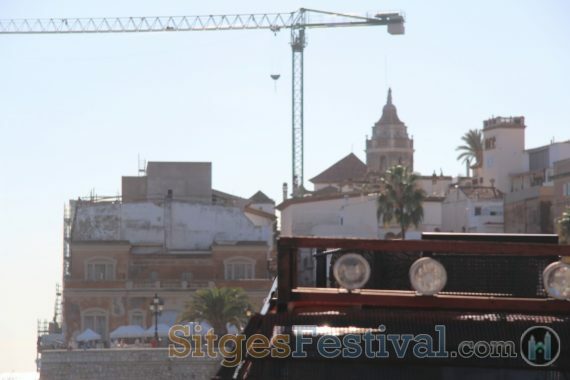 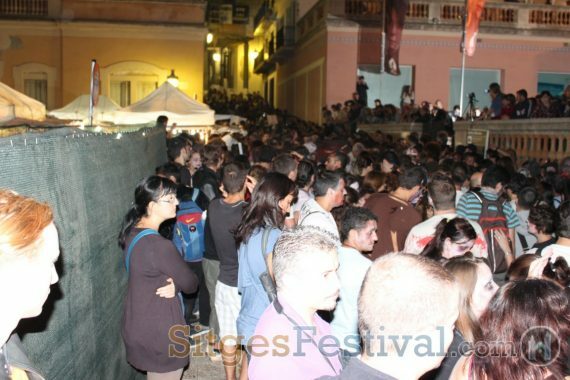 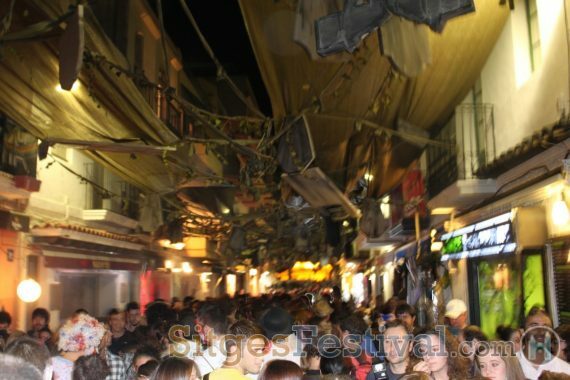 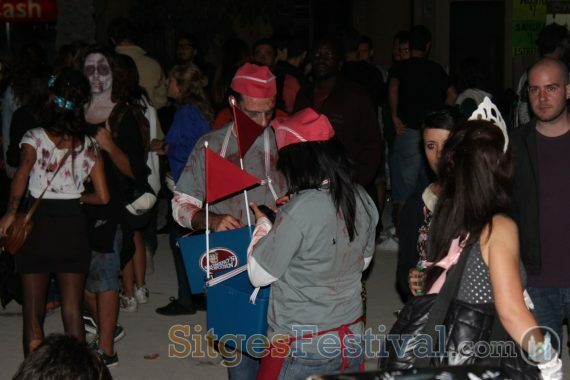 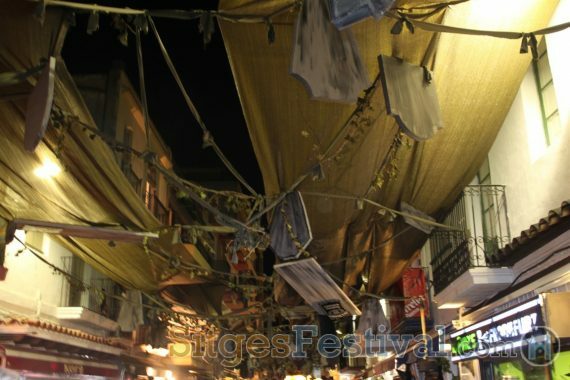 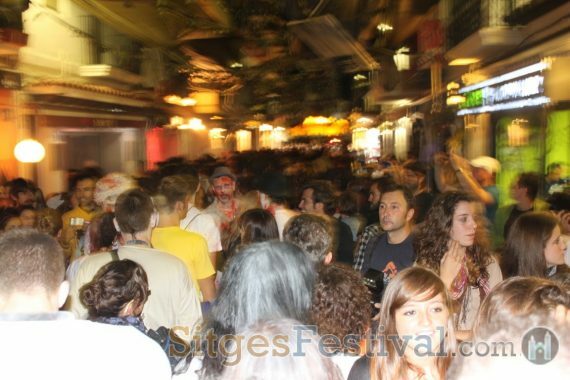 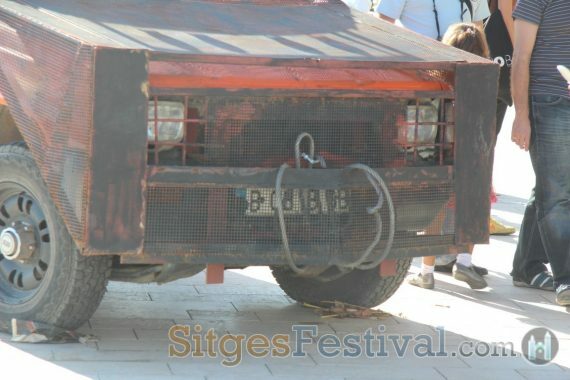 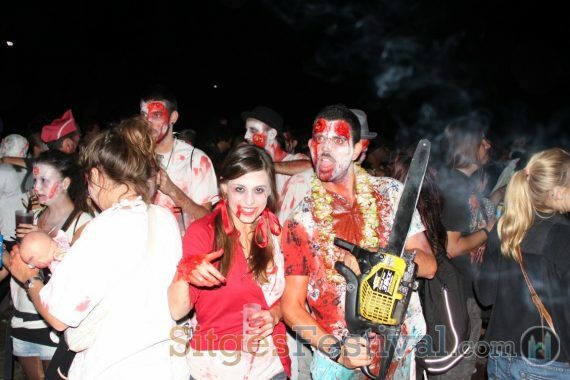 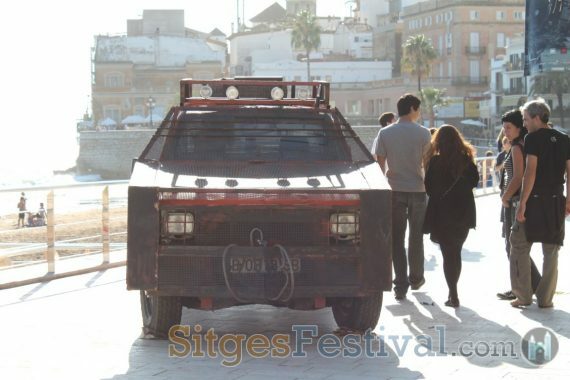 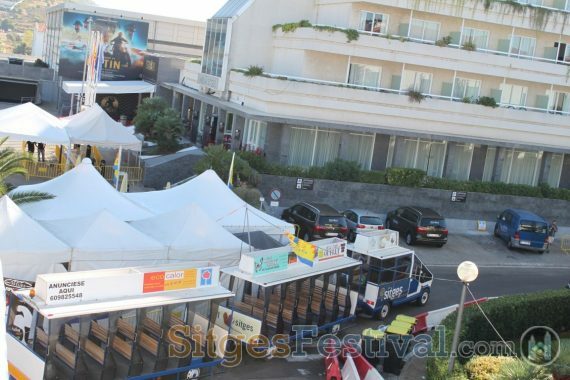 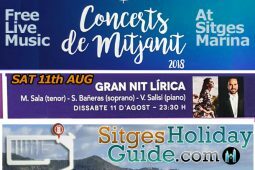 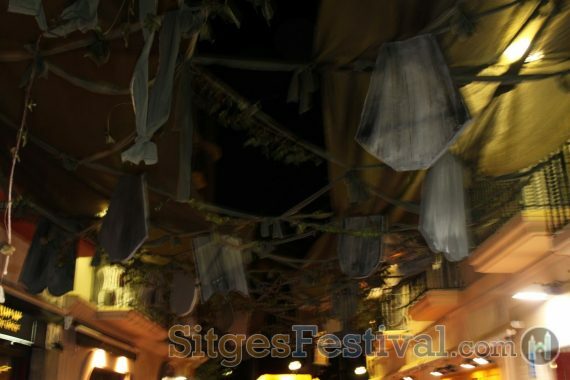 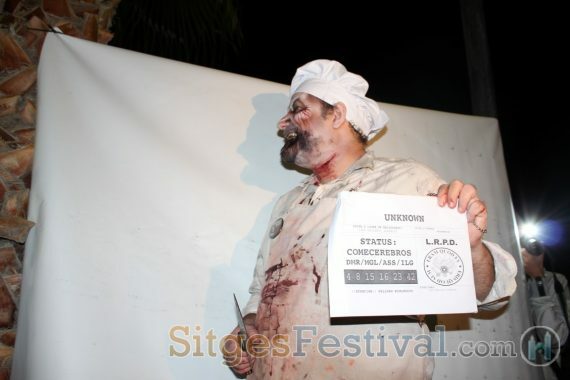 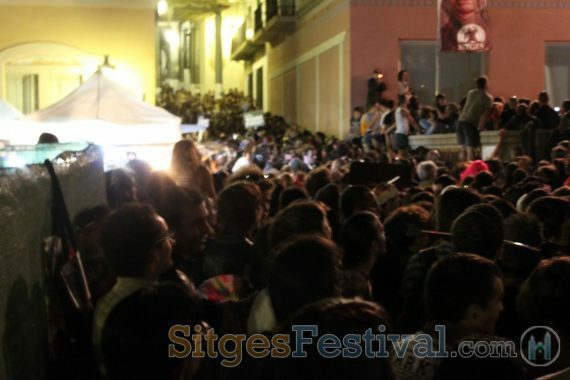 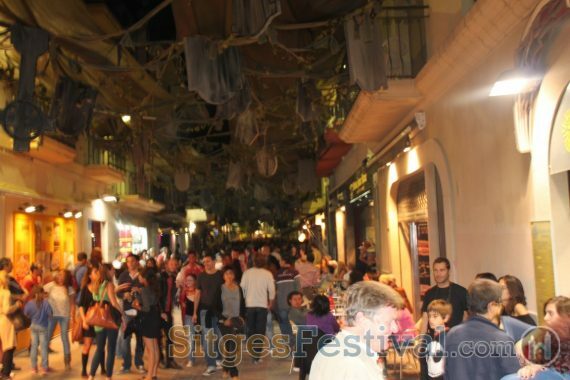 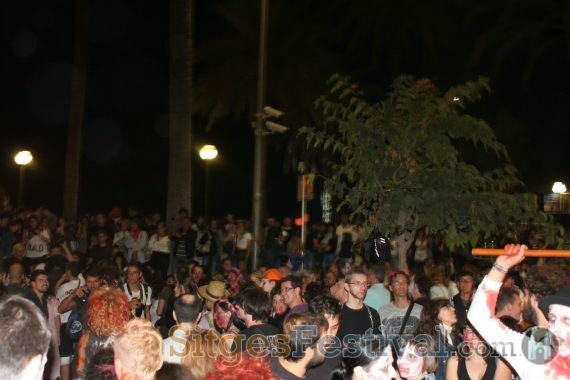 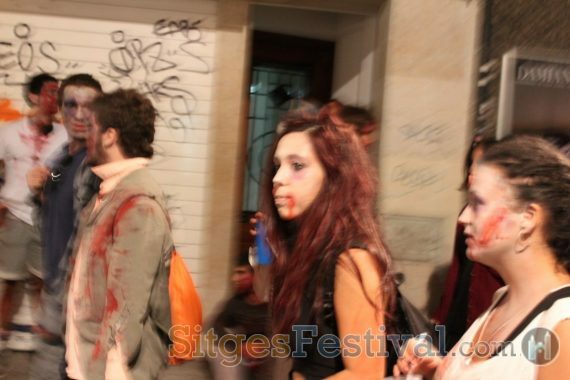 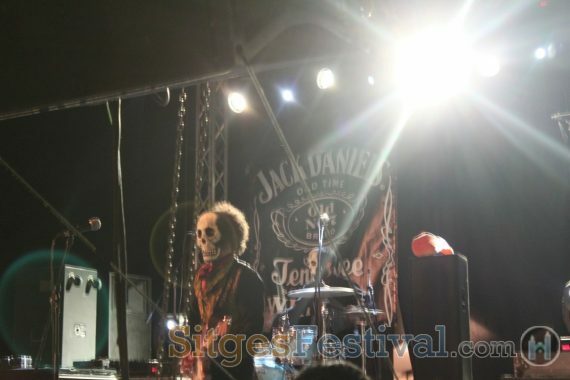 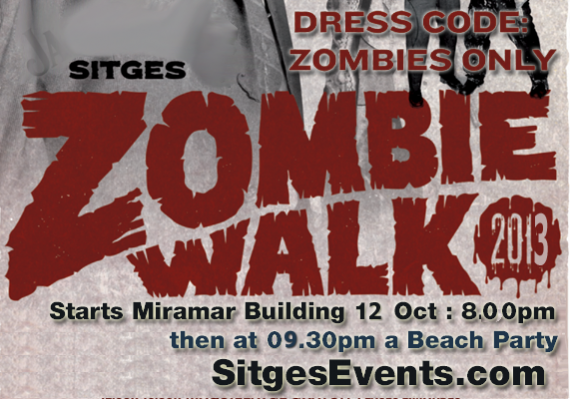 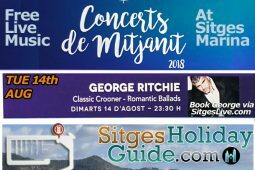 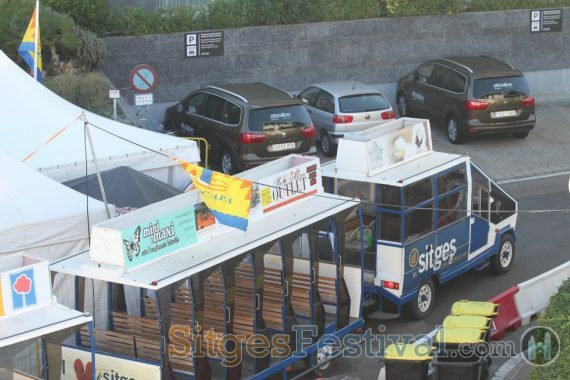 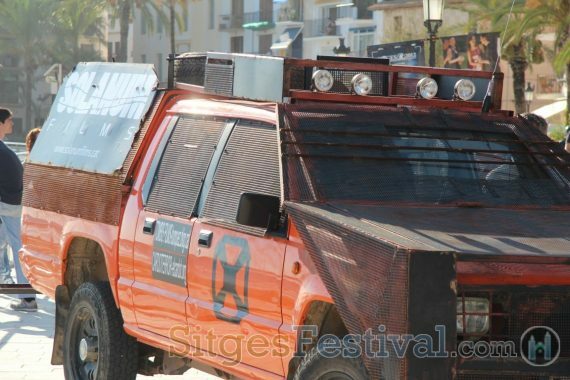 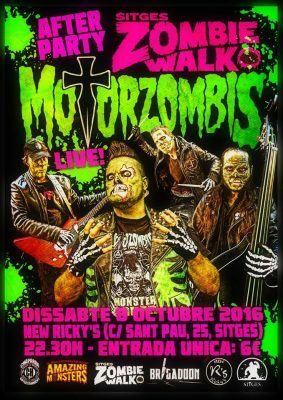 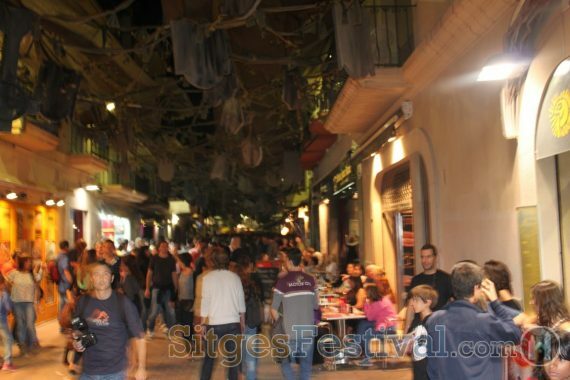 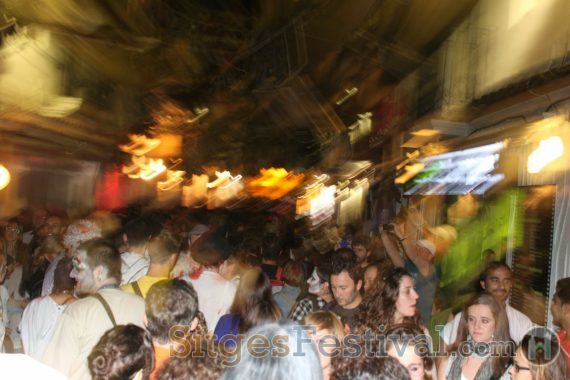 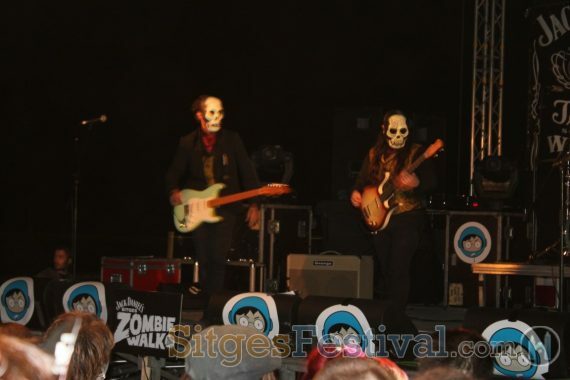 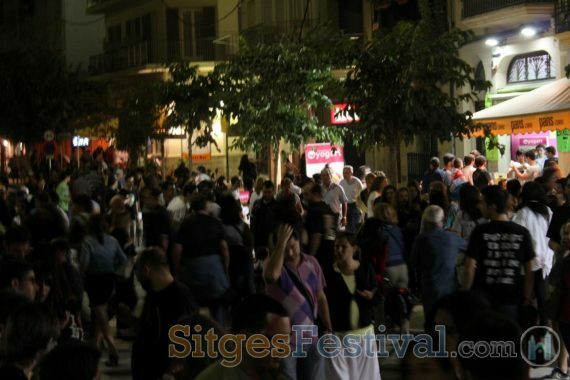 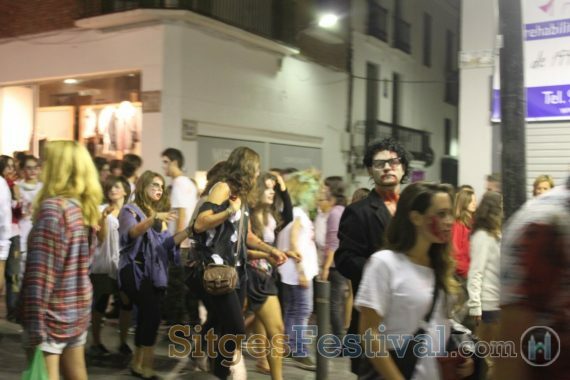 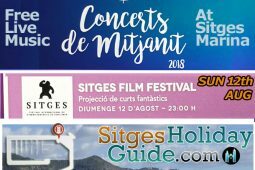 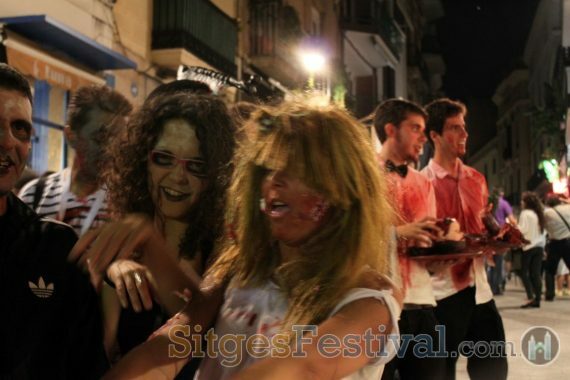 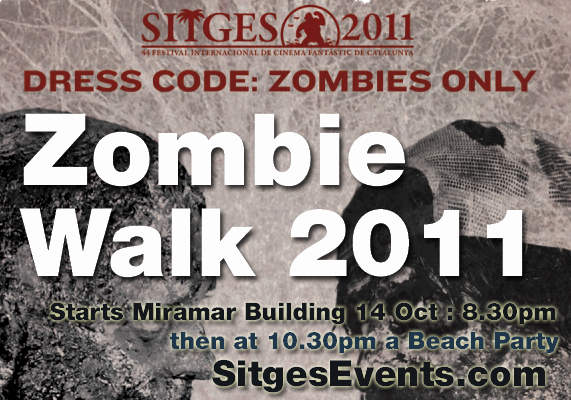 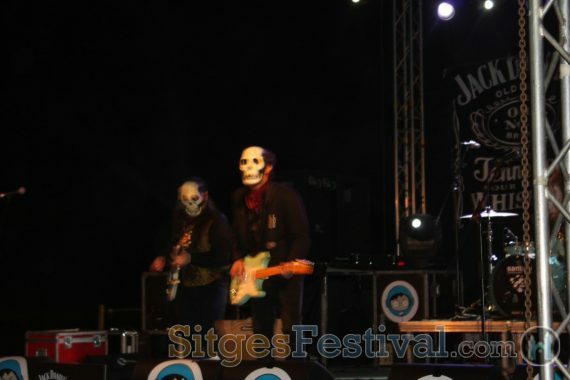 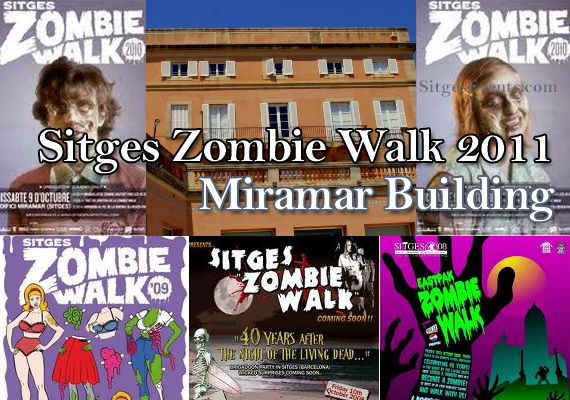 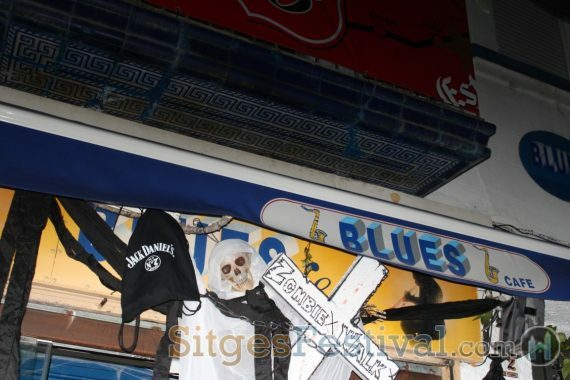 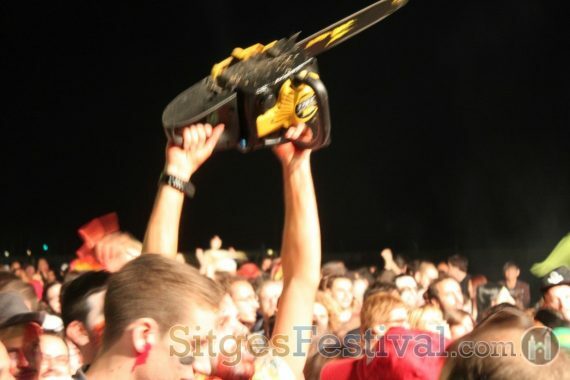 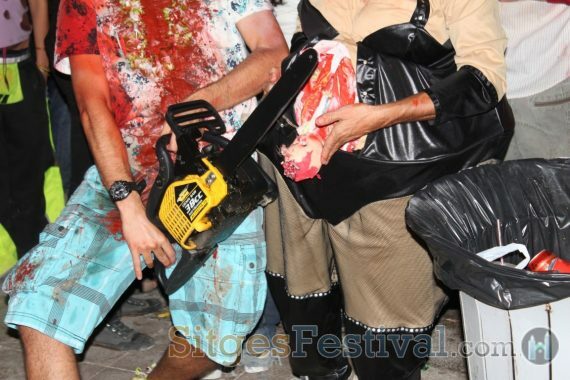 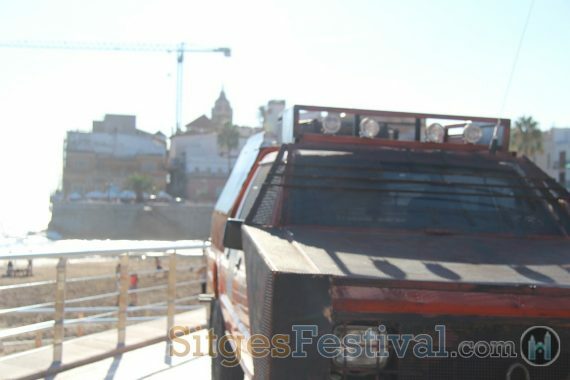 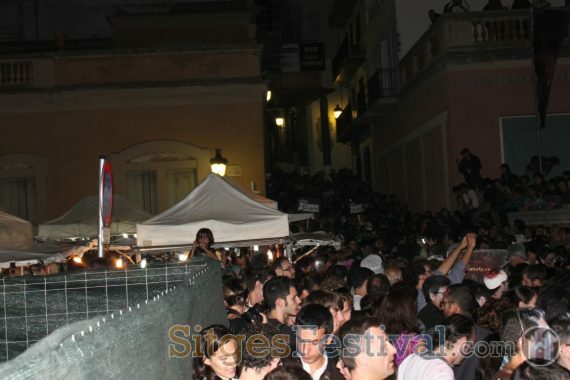 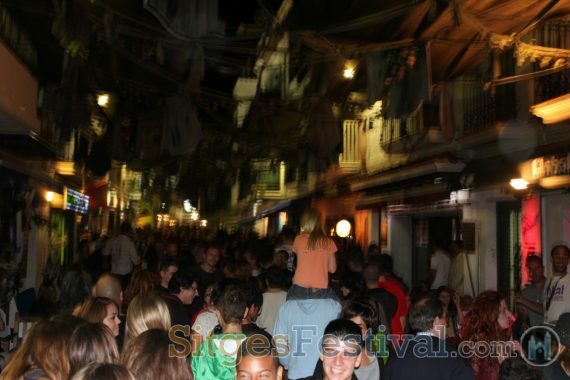 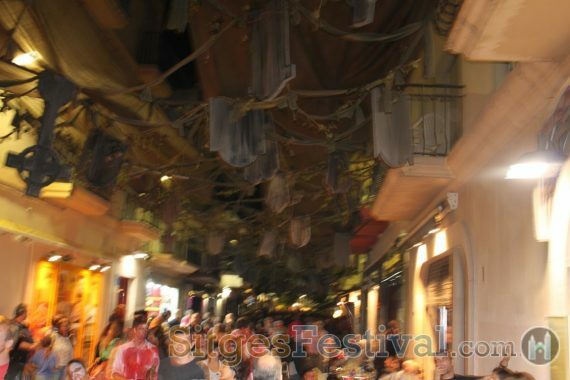 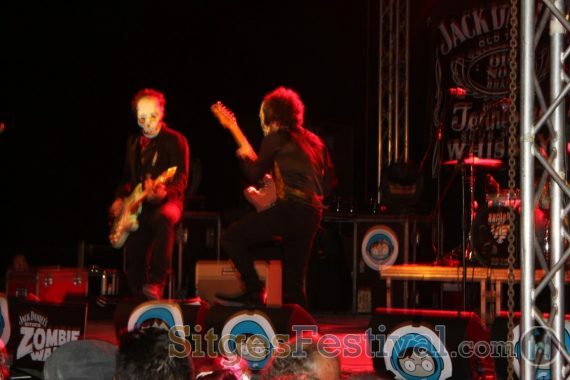 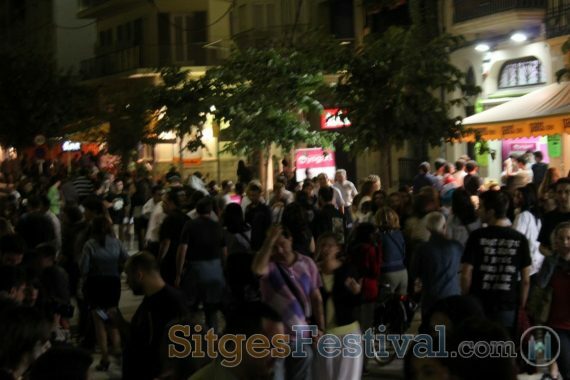 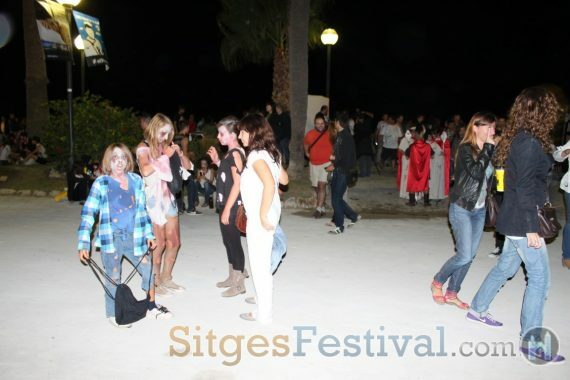 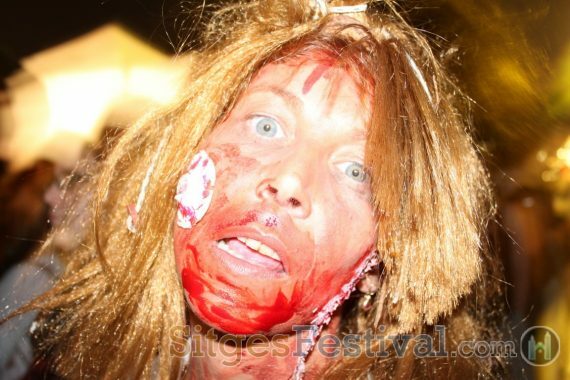 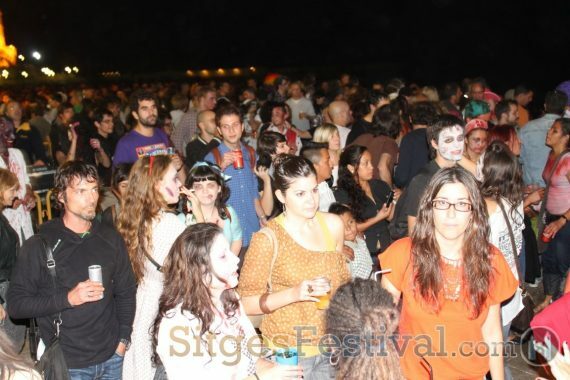 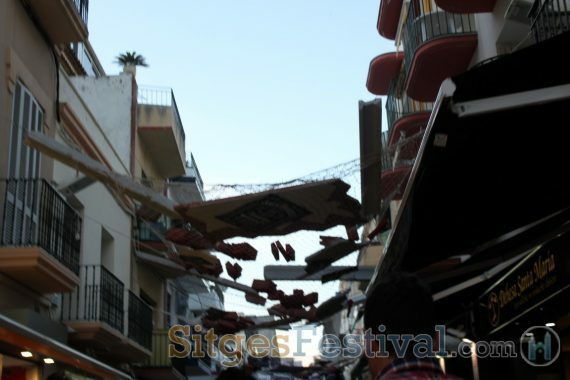 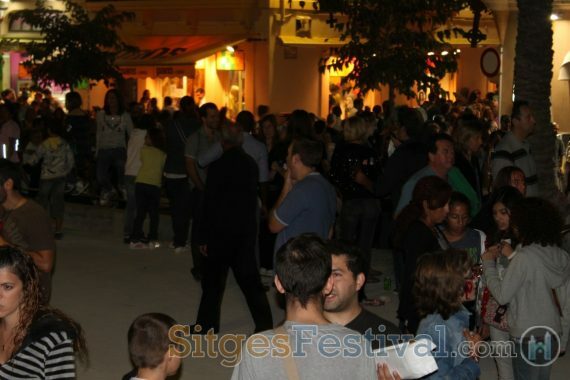 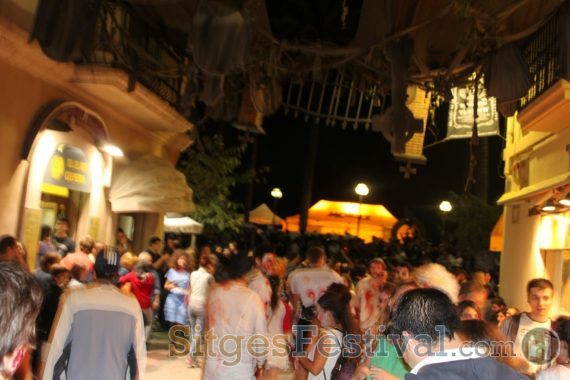 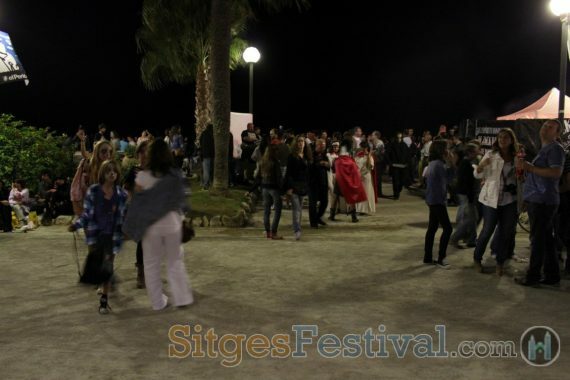 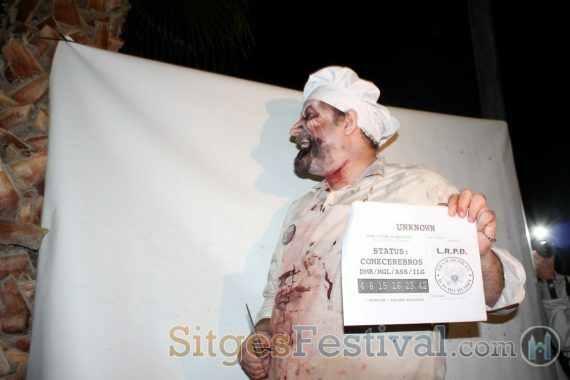 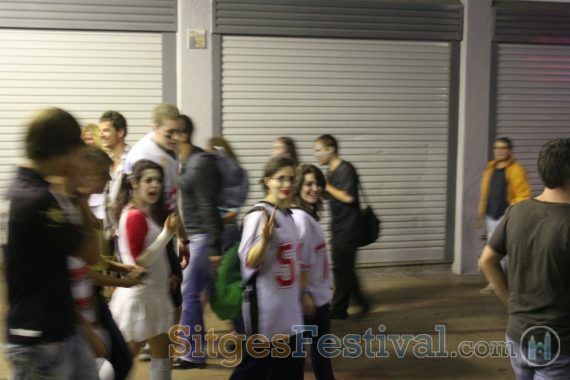 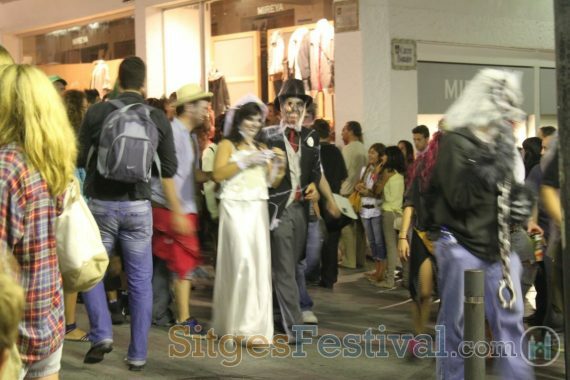 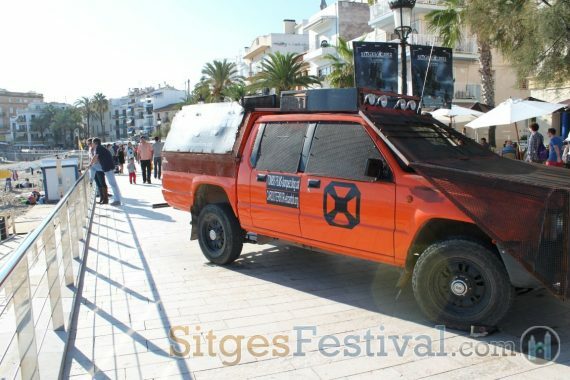 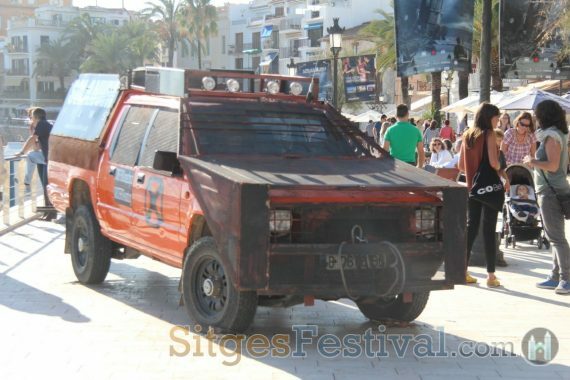 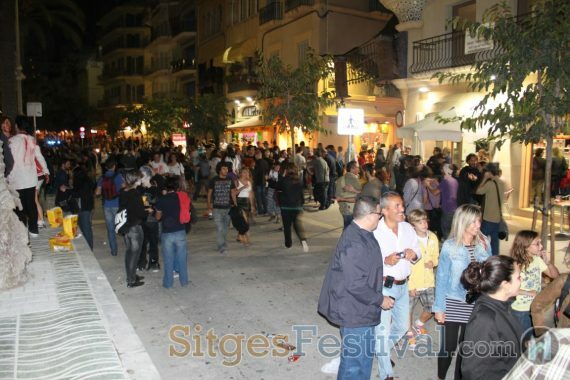 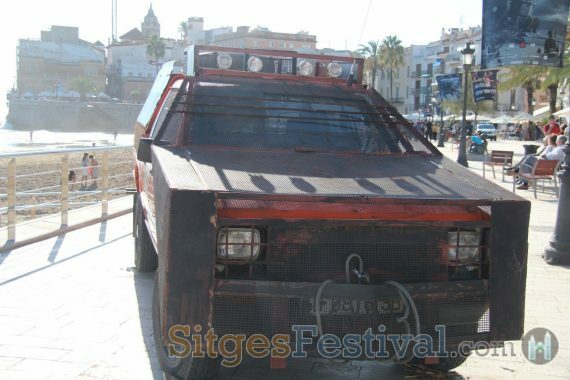 Event categories: General Night Event, Night Open Air Music Events, and Sitges Night Events.Event tags: Festival, Film, Film Festival, Sitges, Sitges Film Festival, Sitges Zombie Walk, and Zombie Walk.